The Tamaqua Blue Raider Foundation rewards the creation of exciting and innovative educational ideas through the Grants for Teachers Program. Grants of up to $500.00 are annually awarded to Tamaqua Area School District teachers to enable unique teaching strategies to become a reality. In 2011, five teachers received a total of $3,000 in grant. The grant recipients included Jolene Barron, elementary technology and computer coach; Corinne Betz, elementary library media specialist; Susan Featro, English as a Second Language teacher; Millini Skuba, high school language arts teacher; and Kimberly Snyder, middle school arts teacher. 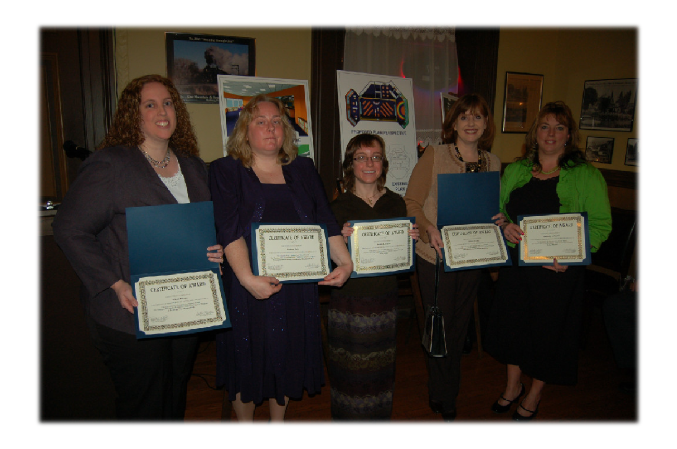 Again in 2012, $3,000 was awarded to six teachers based on applications received by the foundation. These projects include a classical mythology course elective at the high school, a presentation on the Holocaust by a guest author, funding for the reinstitution of the Tamaqua Blue and White newspaper at the middle school, and three individual artistic initiatives for students. All teachers in the Tamaqua Area School District are encouraged to submit applications and annually compete for an award. Need assessment as compared to other applications. Completeness and professionalism of the grant application. Creativity and appropriateness of the proposed project. Application forms are available and are due in January of each calendar year.